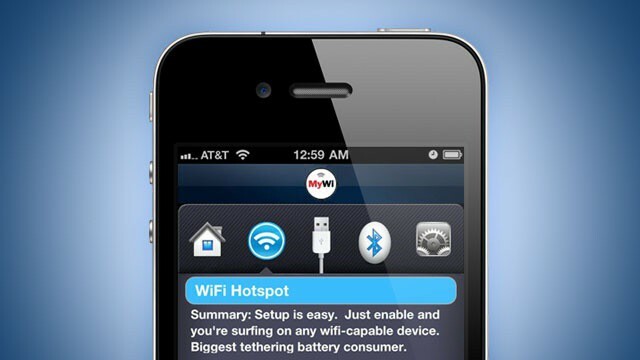 MyWi allows you to share your iPhone's data connection with other devices over Wi-Fi. If you love tethering your iPhone to other devices to share its 3G (or fake “4G”) data connection, but you hate paying the additional fees demanded by your carrier, then you’re likely to be a MyWi user. MyWi is an incredibly popular utility for jailbroken iOS devices that allows you to turn your iPhone or iPad into a personal Wi-Fi hotspot without activation from your carrier. Those who recently upgraded to iOS 5.1.1 to take advantage of the Absinthe 2.0 untethered jailbreak will be pleased to know that MyWi has now been updated to support this release. 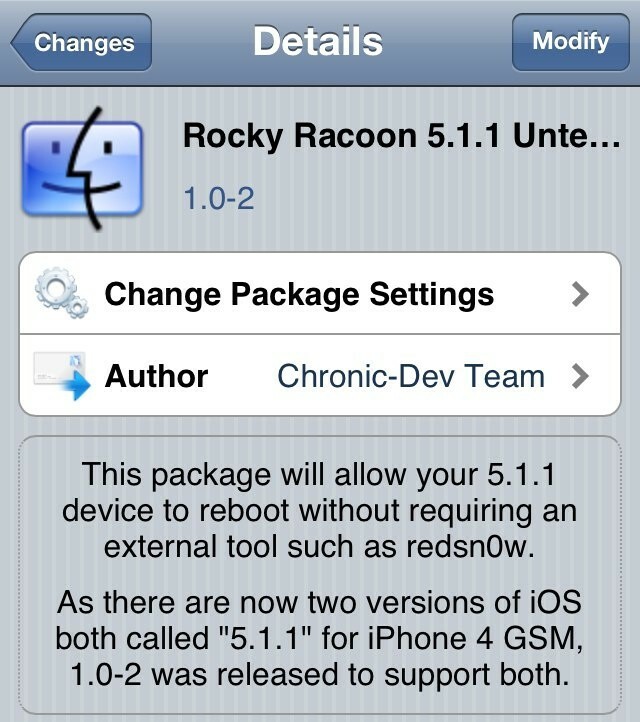 Rocky Racoon now supports Apple's revised iOS 5.1.1 release. Shortly after the Chronic Dev-Team launched Absinthe 2.0 last Friday, Apple pushed out a revised iOS 5.1.1 (9B208) update for the iPhone 4. As yet, no other device has received the same update, and it’s unclear exactly what the software does. But if you installed it accidentally, you’ll be pleased to know that the Rocky Racoon untether now supports it. 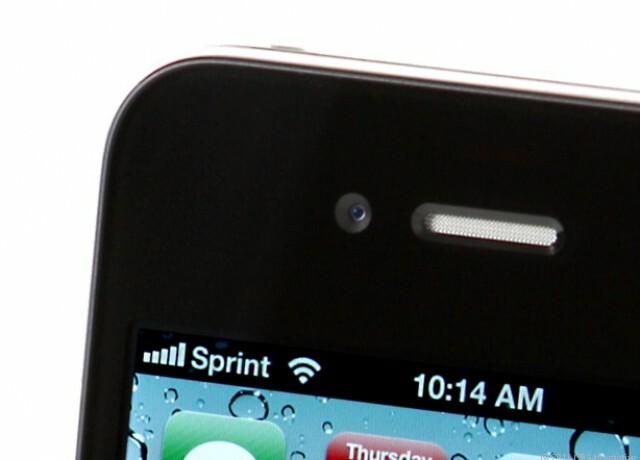 Full signal a rare sight on your iPhone? Try SignalRefresh. On Friday, May 25th hackers from the Chronic Dev Team released Absinthe 2.0, a tool that jailbreaks iOS 5.1.1 on nearly all iOS devices, including the third-gen iPad. 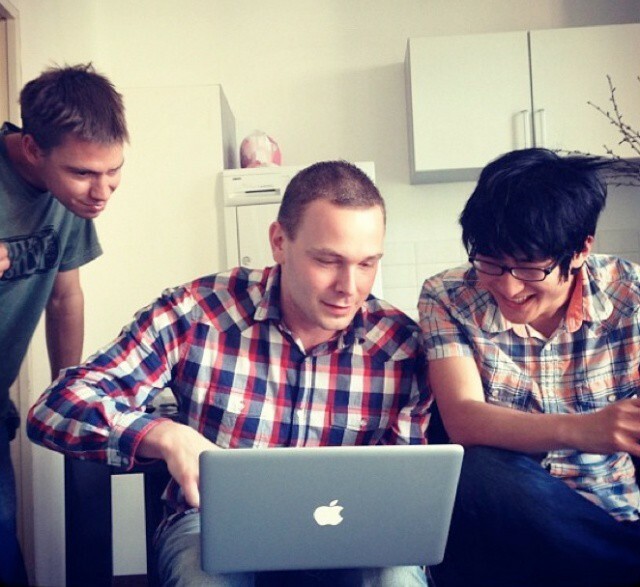 The untethered jailbreak can be performed on an iOS device after downloading the free Absinthe app on any Mac, Windows or Linux computer. Once again proving that jailbreaking is becoming more mainstream, impressive Absinthe download numbers have been announced from over the weekend. 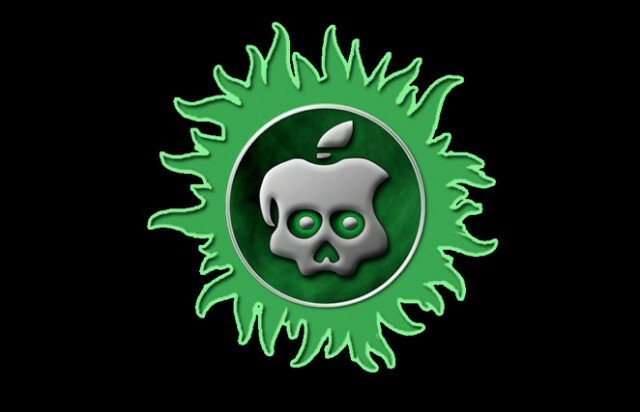 The Chronic Dev Team released its Absinthe 2.0 jailbreak this morning for all iOS devices running iOS 5.1.1. This is the first jailbreak available for the newly-released third-gen iPad, and Absinthe 2.0 has already become the Chronic Dev Team’s most successful release to date. Servers are getting slammed and folks are having a difficult time jailbreaking their devices. 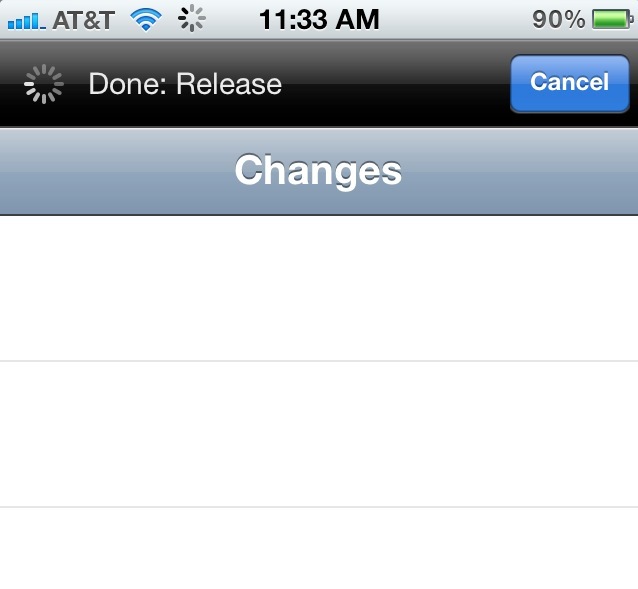 Cydia itself seems to be buckling under the weight of all the new jailbreakers today, as repos are failing to load. iDB has also noticed the Cydia errors, so don’t fret if you can’t immediately download jailbreak tweaks and apps. Good news! Your iPad 2,4 can now be jailbroken with Absinthe & Rocky Racoon. Like we told you would happen earlier this week, the Chronic Dev Team has released Absinthe 2.0 today, a jailbreak for nearly all iOS devices, including the third-gen iPad, running the newly-released iOS 5.1.1. 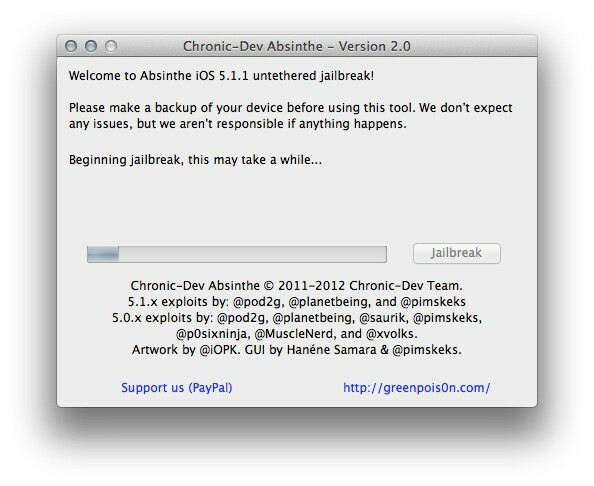 Absinthe 2.0 is an untethered jailbreak, meaning you won’t have to re-jailbreak every time you reboot your iOS device. Chronic Dev Team hacker pod2g told the world last weekend that this latest jailbreak was only a “matter of days” away, and it turns out that he was right. You'll want to be online this Friday morning. We’ve been waiting a long time for Pod2g and his team to release the untethered jailbreak for devices running iOS 5.1.1, but that wait could soon be over. It was already confirmed earlier this week that Absinthe 2.0 was just a matter of days away, sparking speculation that hackers will pull a “one more thing” announcement on the last day of this week’s “Hack in the Box” conference in Amsterdam. According to the event’s official Twitter feed, that’s exactly what’s going to happen.